Coloma Convent Girls’ School in Shirley is recognised as one of the top non-selective secondary schools in the country. We are consistently oversubscribed and have received four ‘Outstanding’ Ofsted and four ‘Outstanding’ Diocesan reports and ‘World Class Schools’ status (September 2017). The Head teacher and Governing Body are looking to appoint a flexible, reliable, enthusiastic and hardworking person to join our team of Key Stage Co-ordinators in providing effective administration and pastoral support to enhance student progress. CONTRACT TYPE: Term Time only + 10 days (plus occasional evening and weekend events). A school with a strong commitment to staff. A working environment focused on raising standards for all. The opportunity to work in a team where your skills, enthusiasm and hard work will be appreciated. The opportunity to work within the largest cosmopolitan centre outside of Central London, undergoing substantial redevelopment, growth and change. Do not be put off applying for a post if you are not a practising Catholic. 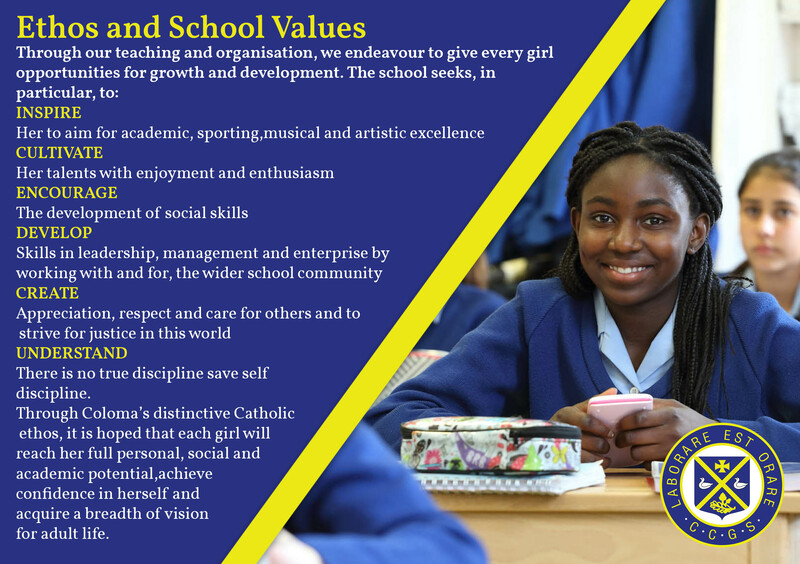 We welcome applications from colleagues who are supportive of the values of a Catholic School. Many of our staff are members of religious faiths other than Catholic and make an enormous contribution to the well-being of our students. The school is committed to safeguarding and promoting the welfare of children and young people and expects all staff to share the commitment. All appointments will be subject to a satisfactory Enhanced Disclosure Barring Service check. Address: Upper Shirley Road, Croydon, Surrey, CR9 5AS, United Kingdom.